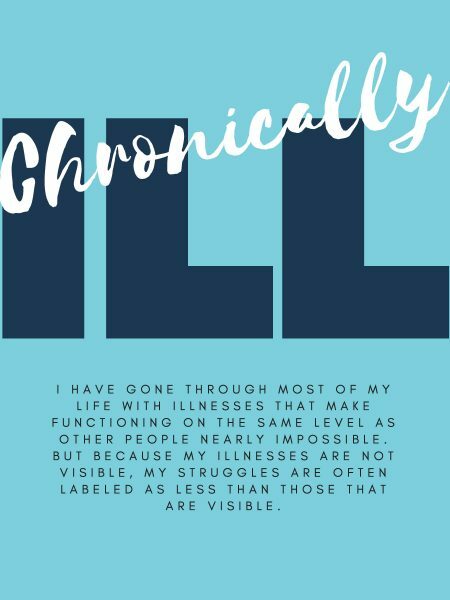 Linda Braswell twiddled her thumbs as she anxiously sat at a small table by herself, surrounded by others sitting alone at tables who were as visibly nervous. All were waiting for someone, anyone to be escorted to them. She could see students enter the large room who were greeted by friendly “librarians” at a welcome desk. Behind the librarians were dozens of book jackets. After the student selected which book they would like to “read,” they were led to the corresponding table where the human “book” sat. One by one, the tables surrounding Braswell filled up, and conversation filled the room. Then, someone was escorted to her. One of the many book covers available to “read” at last years event. Her “reader” sat down. 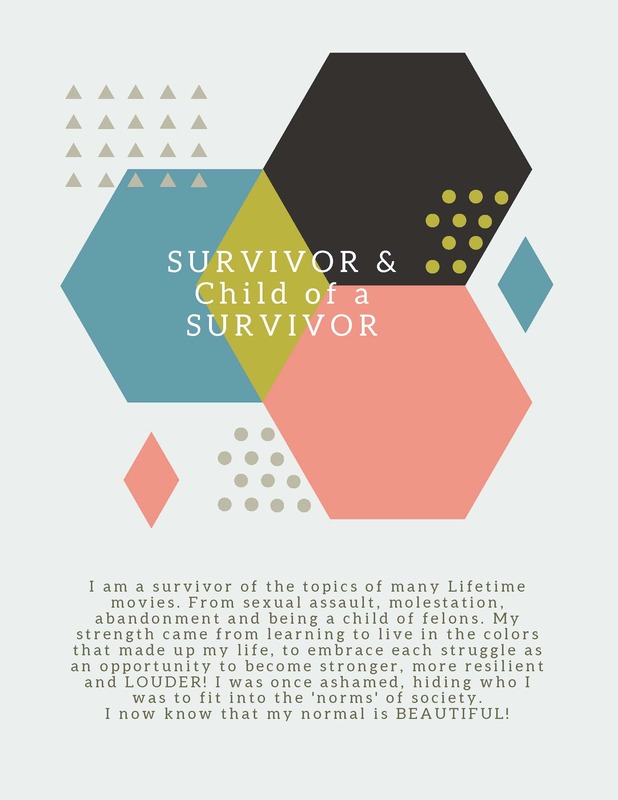 After a few awkward moments of silence, Braswell had no other choice but to muster up the courage to begin telling her story. “The title of my book is ‘2nd Class Girl. 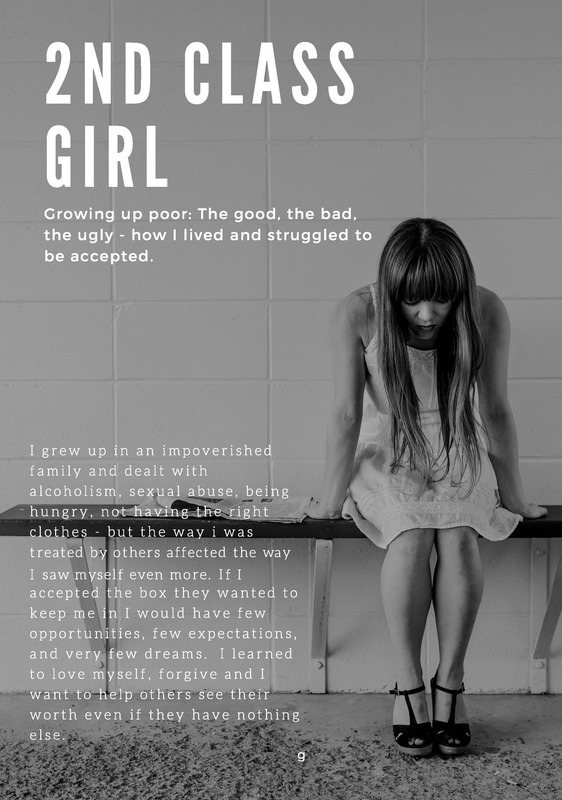 Growing up poor: The good, the bad, the ugly,’” she said. Braswell struggled with poverty her whole life—not the “doesn’t have new clothes” kind of poor, but the “can’t afford food, running water and electricity” kind of poor. She was raised in rural Florida, in a literal shack—no glass in the windows and floorboards far enough apart that dropping her fork often meant it was gone for good—at least until her mother would crawl under the house, fighting the snakes and roosters that lived underneath to gather everything that had fallen through the cracks. Her parents married young—her mother was 19 by the time her third child was born. Braswell had been working in crop fields, alongside her brother, sister and parents, for as long as she can remember, picking tomatoes, beans, corn, okra and cucumbers for pennies an hour. Despite living without, she was happy. Braswell and her family—which consisted of her mother, aunts, grandmother, siblings and cousins—were close. While most families bond over board games and family vacations, the Braswell family bonded over gathering and slaughtering chickens and cleaning out pig intestines that would later be dinner. She was living the normal life of a 13-year-old girl, or so she thought. Then, she and her immediate family moved to a new area of town, away from her extended family that she had grown so close to. She was in for a rude awakening. The bullying and laughing would only get worse from there, Braswell tells her listener, who was wide-eyed and hanging on every word. What she doesn’t tell her listener, however, were stories of her alcoholic father and her child-molesting grandfather. Stories for another day, she said. 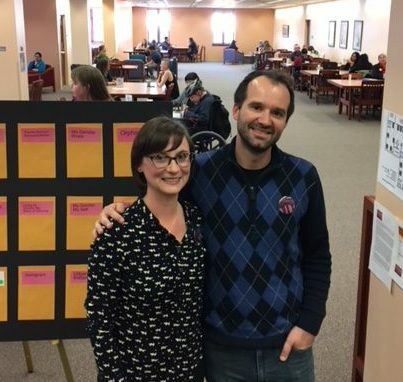 Braswell, assistant to the dean in NAU’s Cline Library, shared her struggles with poverty as part of the Human Library—an international effort designed to break down stereotypes and connect people within communities in an effort to exercise a form of radical empathy and acceptance. The concept is simple: like any library, there is an array of books on topics that range from oppression in modern-day America to the religious practices of Hinduism to living with disabilities to being a woman stuck in a man’s body. The only difference? Instead of being filled with paper- and hard-back books, this library is filled with humans, ready to “read.” Braswell was one of many to volunteer to be a “book” and share her story. Braswell first heard about the opportunity to sign up for the event through her co-workers who were putting it on. 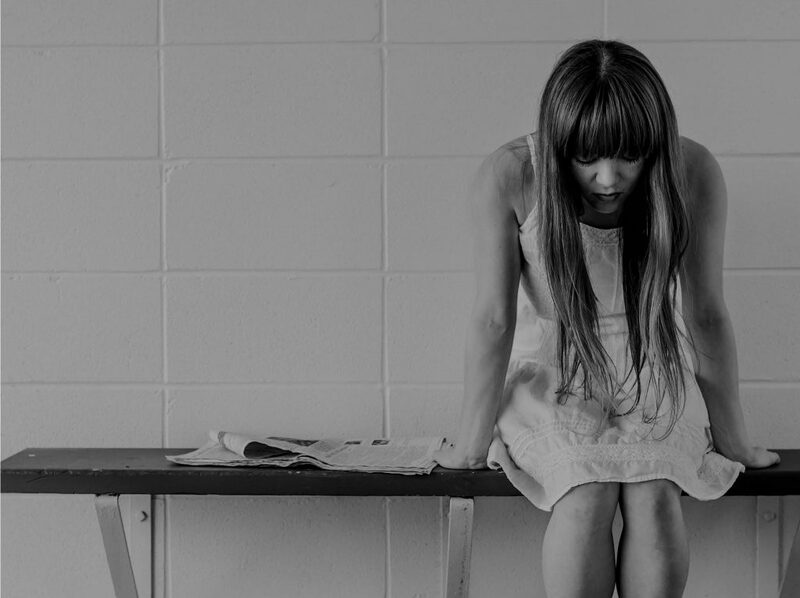 It wasn’t an easy decision to put herself in such a vulnerable position—the thought of opening up to a bunch of strangers, much younger than she, about something she was sure no one else could relate to, was terrifying. I wasn’t just afraid, I was scared to death. Flashbacks of being laughed and sneered at replayed over and over again in her head. But despite her hesitations, she signed up. One of the many book covers available to “read” at last year’s event. The best part about being a book? She learned more about herself than she thought possible. One of the students who came to listen to her story was 19 years old, well-built and attractive—the kind of guy likely to be the proverbial captain of the football team and prom king in high school. “I was literally intimidated, like I would have been in the seventh grade, and knew that he couldn’t possibly be interested in what I had to say,” Braswell said. So, she kept her story brief and left out some details, figuring he quickly would move on to the next book. Instead, he stuck around, asking her in-depth questions and wanting to know more about her struggles. Braswell realized the advice she so often preached, “never judge a book by its cover,” also applied to herself. She would end every one of her book sessions by reminding her readers that every human being deserves to be treated with respect. Amanda Meeks and Jonathan Pringle pose with “books” and “readers” in the background. More than 200 readers and 20 volunteer books participated in last year’s event, and Pringle and Meeks hope to have even more this year. The event will take place from 3-7 p.m. March 6 in the new IMQ center at the University Union. Interested readers will have an opportunity to review a number of book jackets, from which they will select a “book” to read for 20 minutes. The book will generally begin the conversation by sharing their story, after which time the reader and the book can engage in a discussion. 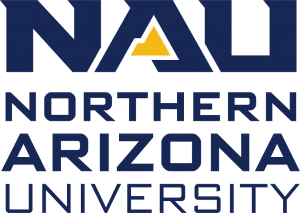 Primarily focused on the university community, most volunteer books will be students, faculty and staff, but some will come from outside NAU. Readers of any age are welcome to attend the event. Books are available to readers on a first-come, first-serve basis. 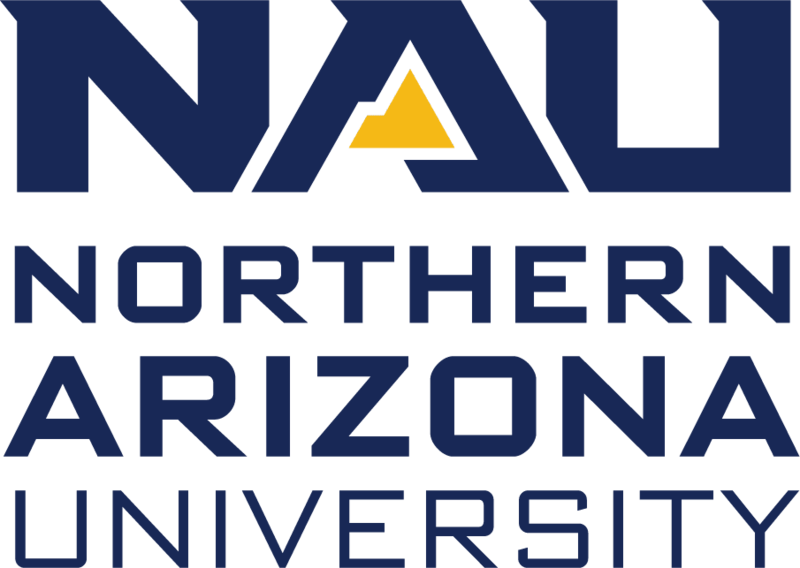 Those interested in volunteering their time as a book should attend the open information session from 1-2 p.m. on Friday, Jan. 25, in the NAU Faculty Professional Development Program offices (Cline Library, room 169). As for Braswell, she jumped at the chance to volunteer as a book again this year. This time, she said, she won’t be nearly as nervous to share. Can these Human Books be videotaped so we can check them out and share them with the students in the courses that we teach? That would be amazing! Thanks for your interest! At this point we want to respect the privacy of both our books and the readers who read them, so this year’s event will not be filmed. That being said, after the event is done we can debrief with our books and inquire with them about their interest in being interviewed more formally. The idea of finding a way to incorporate these into the classroom is a good one. We hope that faculty on campus provide opportunities for their students to attend the event in-person. 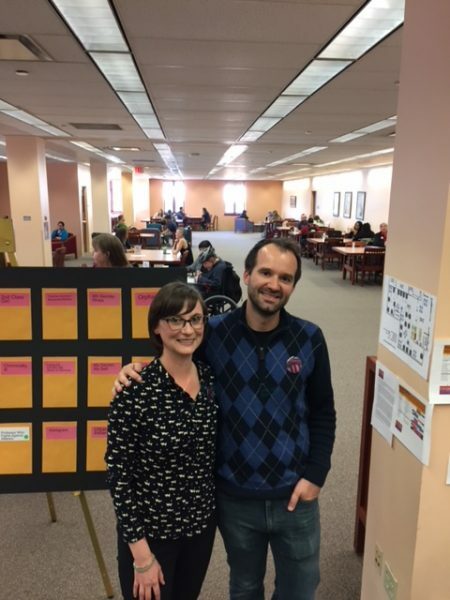 If you have not already seen it, we have put together a page dedicated to instructional opportunities with the event: https://libraryguides.nau.edu/humanlibrary/instruction.